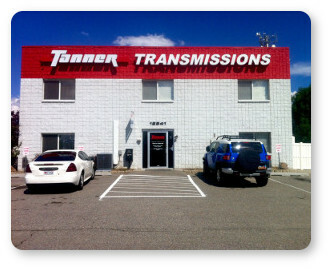 Utah's only AAA licensed transmission shop. Our experts in Draper will get you back on the road enjoying Utah! "Do I need transmission repair?" These are the questions to which you want quick and accurate answers. While the Internet can provide hundreds of pages of transmission repair information (and some "mis-information"), you need to have a live conversation with a local transmission shop here in the Draper, Utah area. Minor issues could be resolved with a transmission service or linkage adjustment. As is true with any problem (physical, medical or mechanical), an accurate diagnosis prevents needless costs for unnecessary repairs. The experts in our Draper transmission repair shop have the technology and expertise to find your transmission problem, and get you back on the road in the Draper area. Our Free Towing to any of our repair shop locations, and free 15 point Transguard Check™ make it affordable for you to find out what transmission problems may be in your car or truck, and what transmission repairs may be necessary.